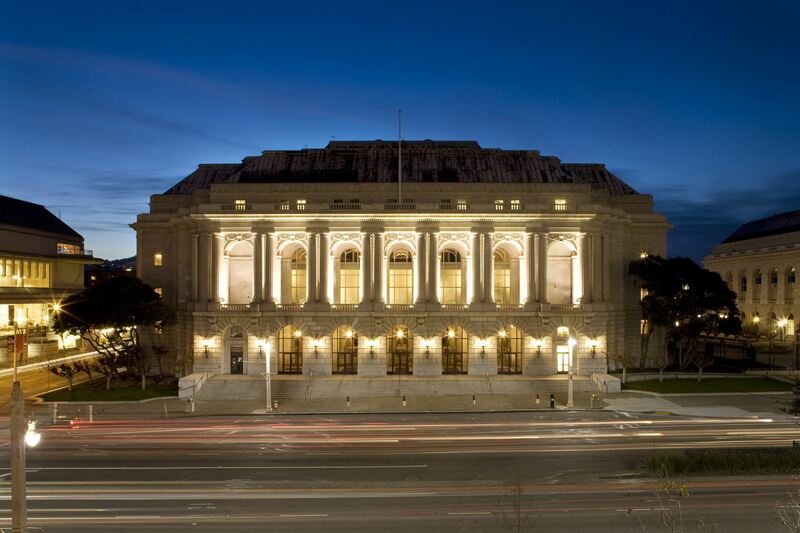 The building tour and presentation will focus on the seismic upgrade and rehabilitation of the War Memorial Veterans Building located at 401 Van Ness Avenue, San Francisco. The Beaux-Arts building, designed by architect Arthur Brown, Jr., is a historic landmark and houses the Herbst Theater, where President Truman and other heads of state and dignitaries signed the United Nations Charter on June 26, 1945. 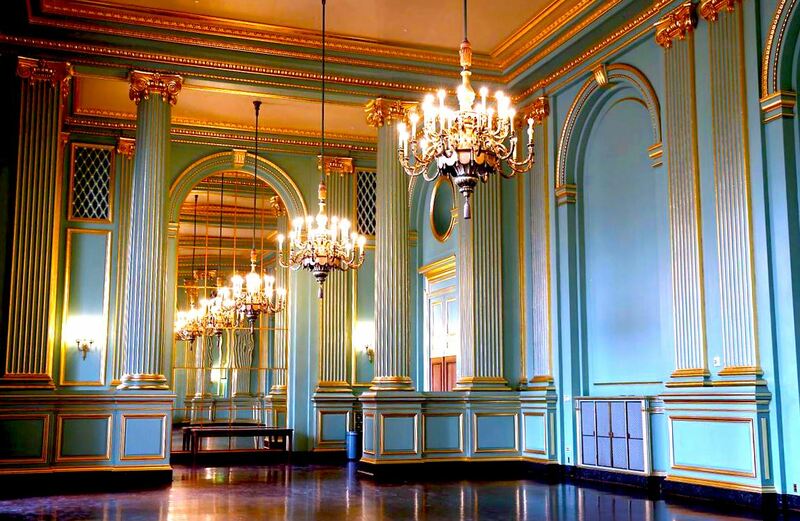 From 2011 to 2015 the building underwent a full seismic retrofit and rehabilitation, after which it reopened to the public. Speakers include Taryn Williams from Simpson Gumpertz & Heger, Nancy Goldenberg from Carey & Company, and Joel Stout from Thornton Tomasseti. The tour will be immediately followed by the Annual Meeting presentation for WCAPT and a reception. All events will be held in the Green Room. The reception is included in the cost of ticket. Annual meeting does not require a ticket and free to the public.